Dubai, UAE, July 02, 2018: Dare to go all white? Summer appropriate, classy and extremely versatile, you can never go wrong with the colour white. 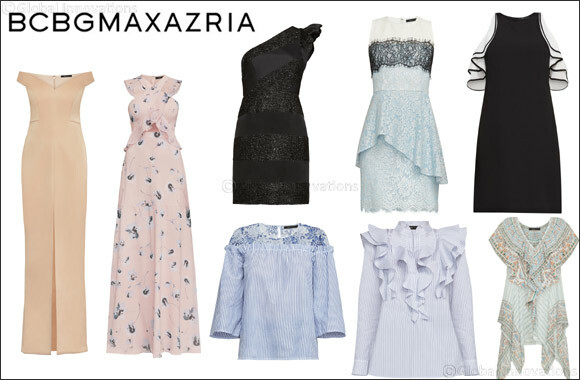 BCBGMAXAZRIA has a wide range of white pieces that you can style for an all-white ensemble or add pops of colour for a more colourful look. This crisp, neutral colour is a must have in every closet and can be worn all year round.